Jussie Smollett Charges Dropped: Why Did Prosecutors Drop the Case? 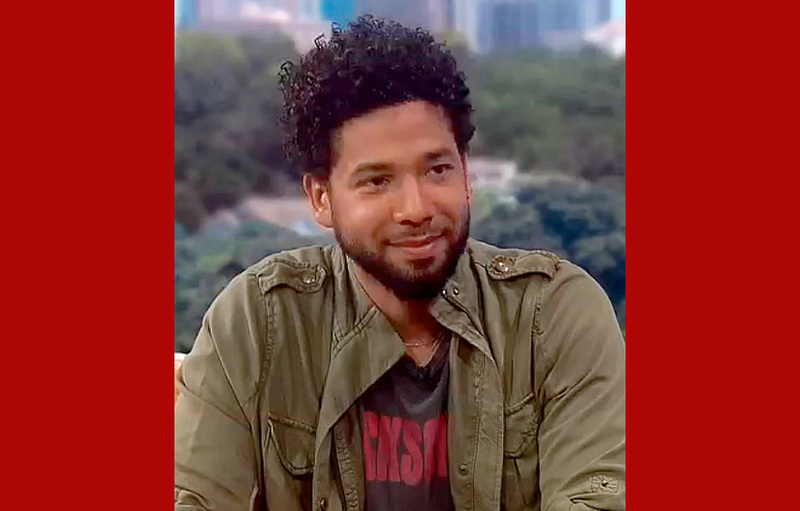 Home / Community / Why Were Jussie Smollett’s Charges Dropped? Why Were Jussie Smollett’s Charges Dropped? If you’ve been following the case of TV actor Jussie Smollett, who allegedly faked a hate crime against himself for publicity, you may be wondering why his charges were suddenly dropped. On Jan. 29, the Empire actor reported an attack against himself by two men who shouted homophobic and racist slurs. Smollett said the men placed a noose around his neck and poured bleach on him. But in February, Chicago prosecutors claimed that Smollett had made a false report to police and filed 16 felony disorderly conduct charges against him — charges which could have led to him being placed in prison. Nonetheless, prosecutors dropped all 16 charges on Tuesday, March 26, and with little explanation. Smollett’s own attorneys say this was not part of a deal with prosecutors. They also said it didn’t amount to deferred prosecution, which occurs when prosecutors reviewing evidence conclude that prosecution no longer is an effective way to reach justice. Attorneys for both sides agreed to let the judge in the case seal the court file, which leaves many questions unanswered. Smollett has maintained his innocence all along, but after he reported the alleged crime, evidence began to suggest he’d staged the event in hopes of getting a raise in salary on the Fox TV series he starred in. Why, then, would all charges suddenly be dropped against him? Beyond the reasons cited by prosecutors, several more factors may have contributed. One is that Chicago’s police chief and mayor both publicly attacked and vilified the actor after he was charged. Holding a press conference to paint a defendant as a criminal would pollute the potential jury pool and make it difficult for a defendant to get a fair trial. In other words, Chicago authorities may have overstepped by railing against Smollett after he was charged but not convicted. Another reason could have been insufficient evidence. Reportedly, there was video footage of the alleged assault against Smollett, but this may not have existed — and even if it did, it’s unclear what it revealed. Also, the alleged perpetrators, who knew Smollett, may not have been deemed reliable witnesses. In any case, it’s clear that just because a criminal charge is brought against a person doesn’t mean the charge is fair — or that it won’t be dismissed. Indeed, many elements may contribute to getting a charge reduced or dropped, depending on the circumstances of the case. Bringing such elements to light and gaining a fair outcome for a defendant is the job of an experienced criminal defense lawyer. Your lawyer can fight for your rights and work to get a charge reduced or dismissed before trial. If you or a loved one face an unfair criminal charge in Harris County, Fort Bend County or Montgomery County, you may be looking for the best criminal defense lawyer in Houston. In that case, contact the Neal Davis Law Firm today. We will quickly provide you with a free legal evaluation of your case and advise you on how to proceed. You may not be a high-profile person such as TV actor Jussie Smollett, but you are still entitled to justice.